Welcome to Avenida Animal Hospital! We will treat your pets as if they were our own. 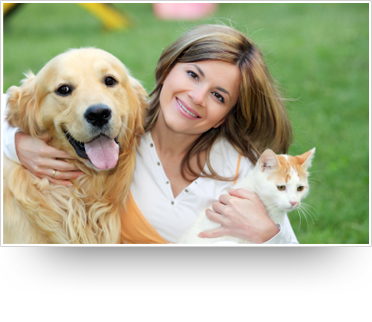 Avenida Animal Hospital is a caring and friendly practice where doctor and staff focus on their patients health. Avenida Animal Hospital is proudly serving San Clemente and Orange County for more then 50 years. We strive to provide affordability without compromising quality.